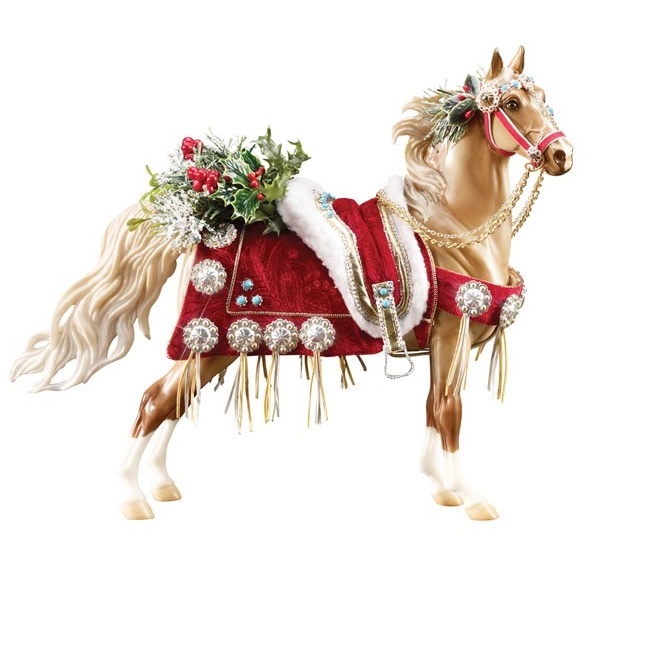 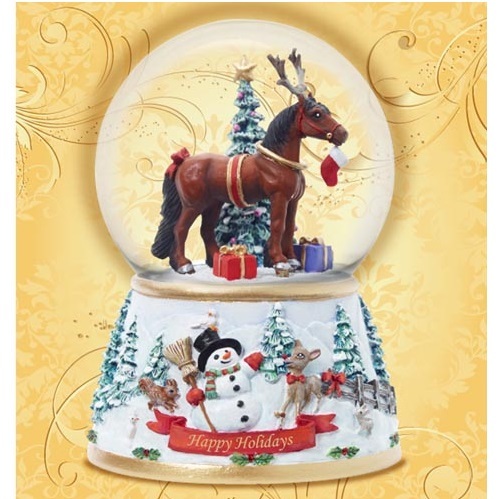 2013 Breyer Holiday Horse - Holiday on Parade SOLD OUT! 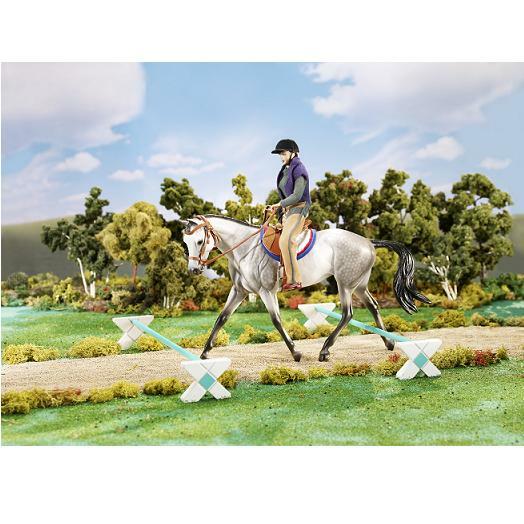 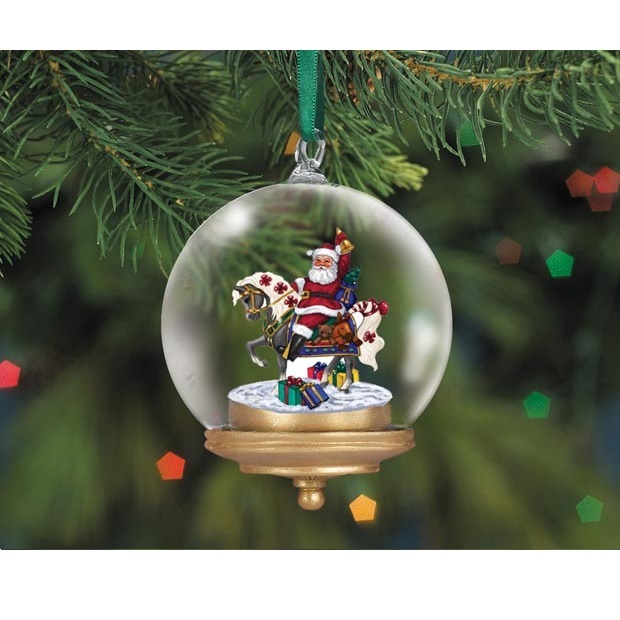 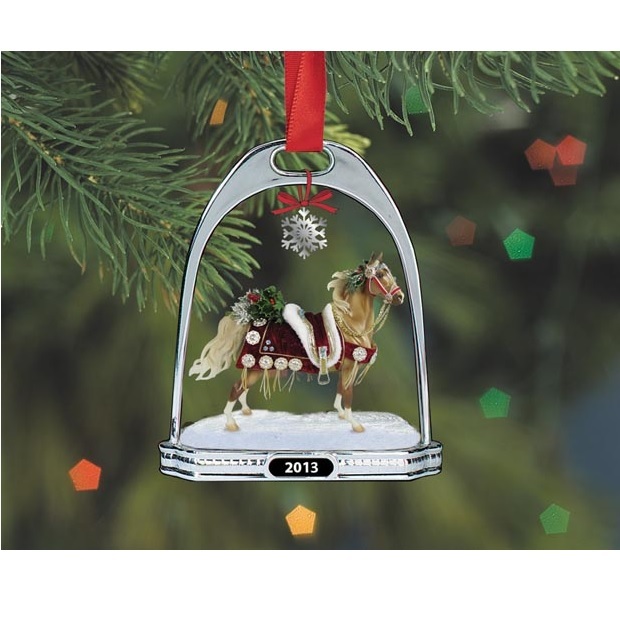 Breyer Holiday on Parade Stirrup Ornament - SOLD OUT! 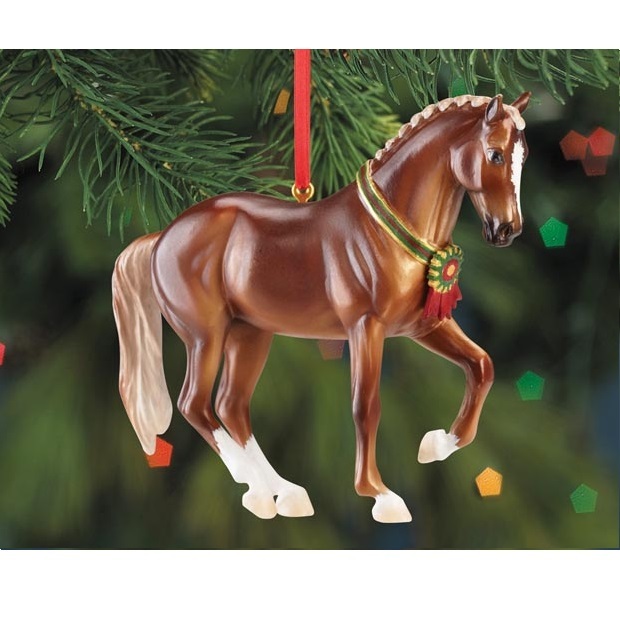 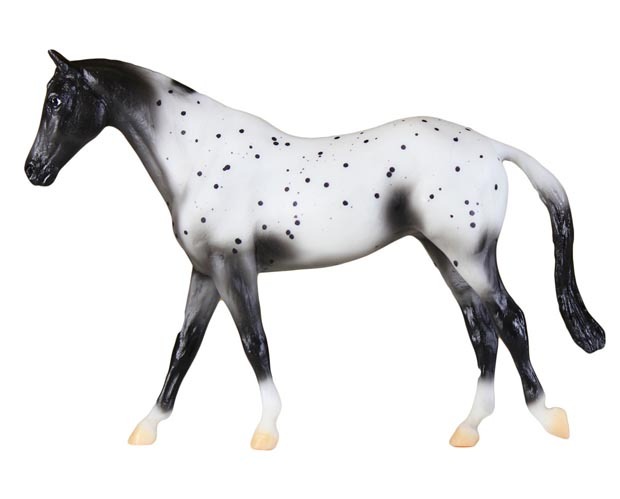 Breyer Beautiful Breeds Ornament - Warmblood - SOLD OUT! 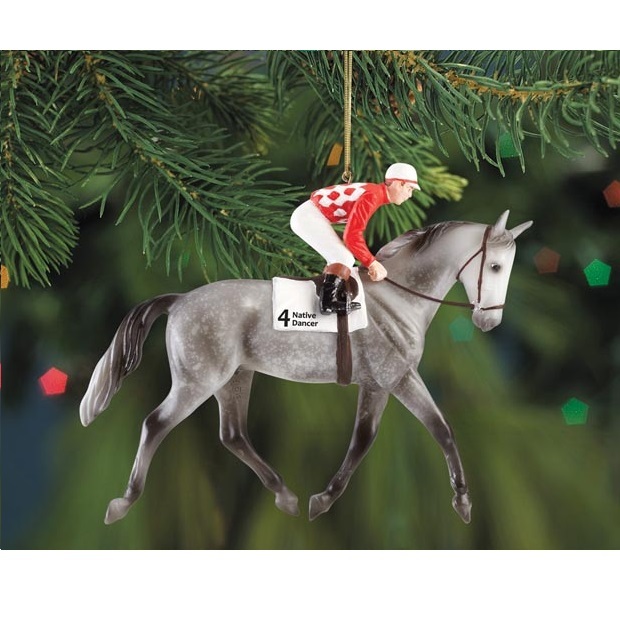 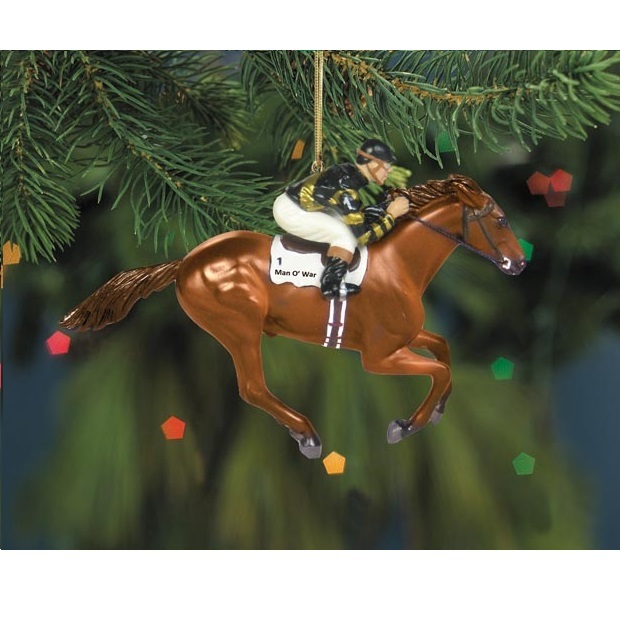 Breyer Man O` War Ornament - SOLD OUT! 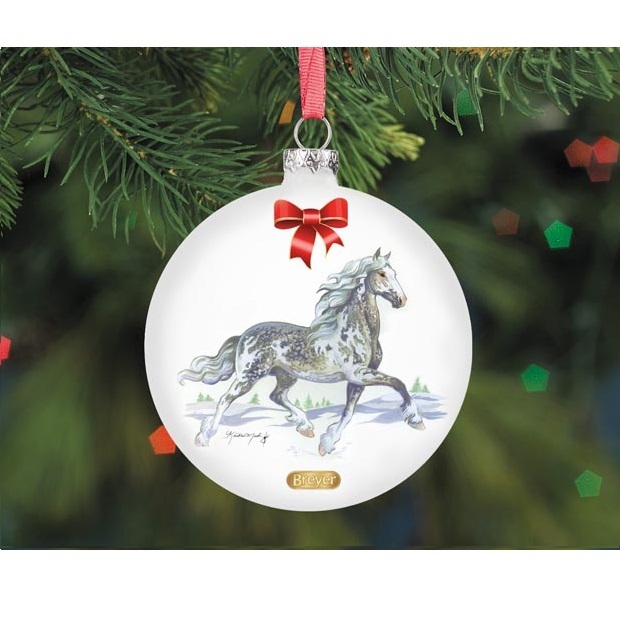 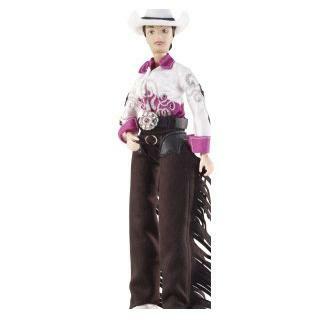 Breyer Native Dancer Ornament - SOLD OUT! 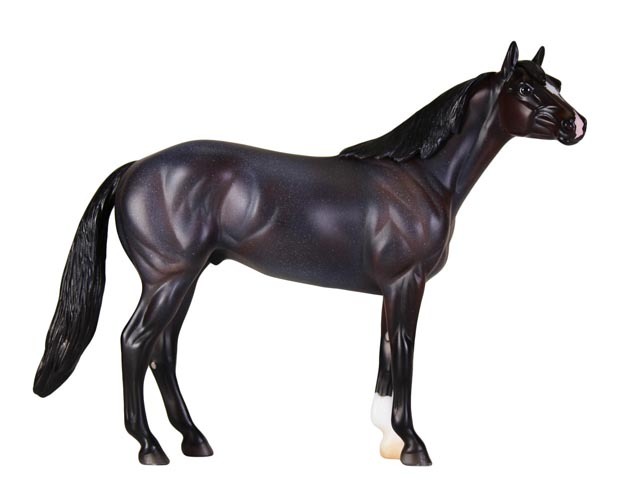 Cavaletti Set - SOLD OUT!